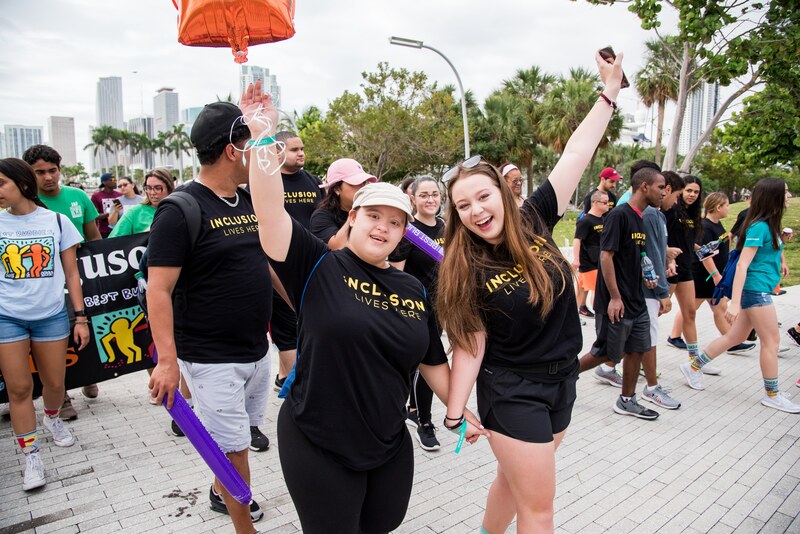 MIAMI (WSVN) – Hundreds of people woke up early this weekend to spend a day with some very special friends at the annual Best BuddiesFriendship Walk in Downtown Miami. The excitement took over Maurice A. Ferré Park near 10th Street and Biscayne Boulevard, Saturday morning. “This walk is all about friendship, helping us make jobs in the community and identify leadership opportunities for people with intellectual and developmental disabilities,” said David Quilleon, senior vice president of global mission, state development and operations of Best Buddies International. Because of Best Buddies, James Walker has a job he loves. 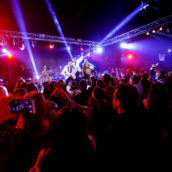 MIAMI (WSVN) - Participants of the Hublot Best Buddies Challenge ended their exhausting day with a night out in Miami’s Wynwood neighborhood. 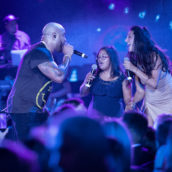 Best Buddies kicked off its annual gala at Mana Wynwood with many celebrities on hand, Friday night.